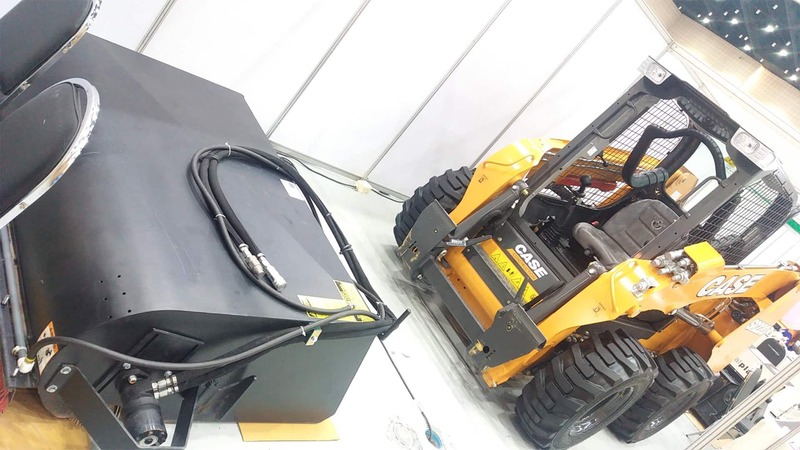 CASE Construction Equipment took part to the Building & Construction Technology 2018 exhibition, which was held in Chiang Mai, Thailand, from the 23rd to the 25th of November. It showcased its newest range of equipment, which meets the requirements of a wide variety of applications, from infrastructural work to residential, commercial building, forestry and agricultural applications. 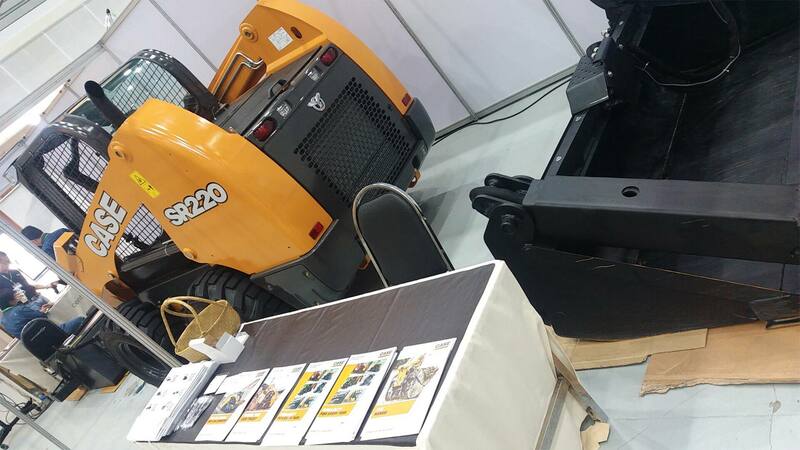 CASE displayed its Road Construction, Maintenance and Farm solutions, powered by industry leader CASE Skid Steer Loaders and all designed with Thai contractors in mind. CASE offers also crawler excavators ranging from 8 to 80 tonnes that deliver maximum productivity, fuel efficiency and durability; vibratory soil compactors available in configurations to meet every surface compaction requirement; wheel loaders that deliver best-in-class horsepower with strong and fast hydraulics for superior productivity; backhoe loaders that guarantee industry-leading backhoe breakout force, outstanding loader lift capacity and reach, and best-in-class cab visibility. In addition, CASE SiteWatch telematics solution enables customers to maximise the efficiency of its equipment fleet. CASE experts on the stand explained to visitors how the CASE equipment and technologies are able to deliver productivity, efficiency, fuel economy and cost effectiveness. They also highlighted the benefits of the tailored financing packages and maintenance plans for the profitability of their businesses. Visitors to the stand were impressed with the wide product offering and CASE’s all-round approach to supporting customers, which aims to build long-lasting partnerships to help them run their businesses successfully.